As seen on the runway, Fall 2014 is lush with embellished handmade craftsmanship designed to indulge the senses. Resurrected details inspire rich new traditions with the CND® Modern Folklore collection. 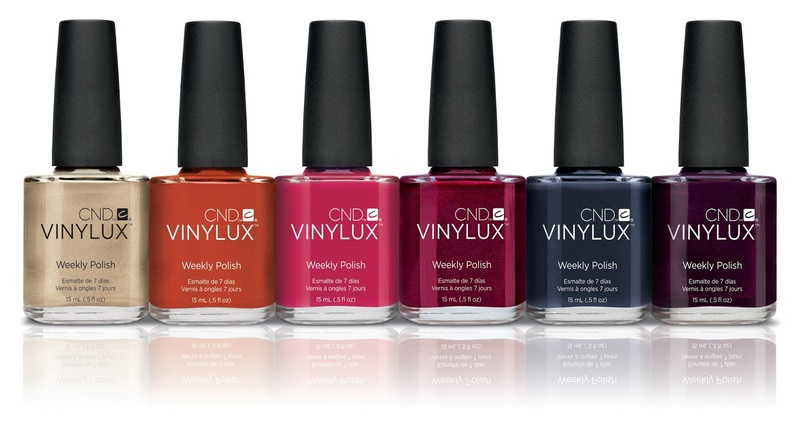 Change your Modern Folklore manicure every week with these romantic shades in VINYLUX® Weekly Polish. Incorporate complementary CND® Additives to create embellished effects.